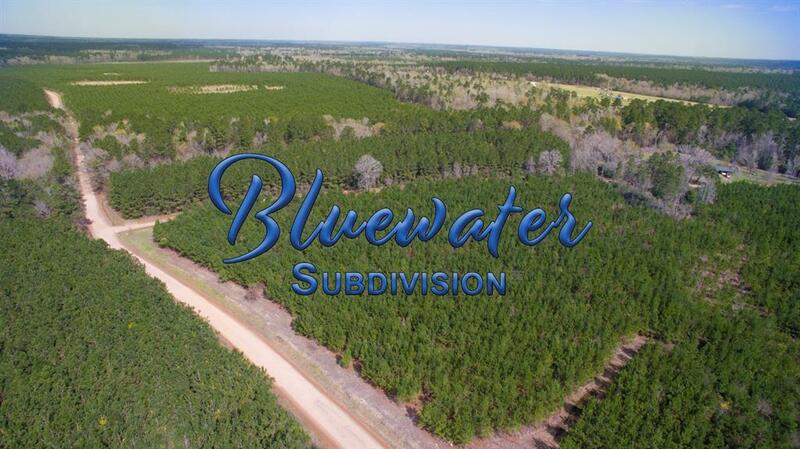 "Bluewater, named after Bluewater Rd. is a country setting in Southeast Polk County, Texas easily accessed from US 59 (I-69) and within close proximity to communities southeast of Livingston, TX. 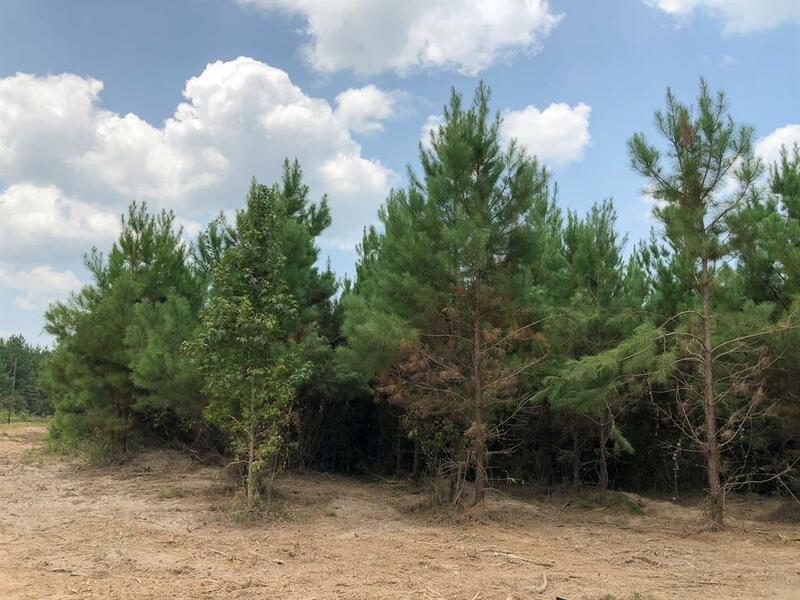 Historically utilized as managed pine forest, Bluewater is in a natural setting with varying ages of pine trees, hardwoods, and open areas to choose from. 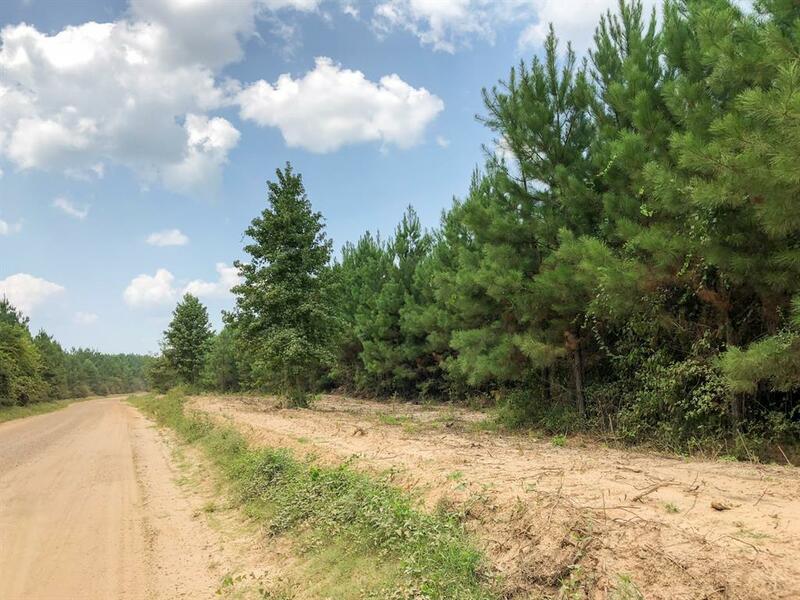 Easily accessed with paved State FM frontage or county maintained gravel road frontage. Electricity available or forthcoming. 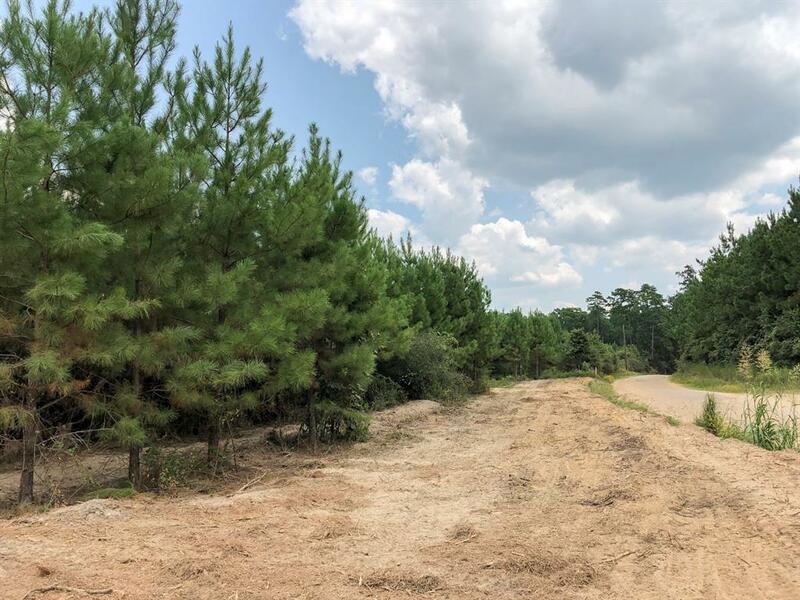 Lightly restricted, for preservation, the tracts in Bluewater are suitable for your permanent home, weekend farm, and/or legacy investment.